Recently, WhatsApp is the most loved instant messaging app in the world. With increasing user’s everyday, its popularity is increasing with the age. The reason behind this success of WhatsApp is its features and easy to use interface of the App. WhatsApp is available on iOS, Blackberry, Android, Windows & some of the other java (like Nokia Asha) platform for the users, which made the WhatsApp a main messaging app, overtaking SMS. App gives you lots of option to use it at the maximum, like creating group, option to send photo, video, music, etc. Over all of this it gives you the ability to recover the deleted files, photo and messages. In this post we will look to the ways by which you can recover the accidently deleted Message, Photo, Video, etc from WhatsApp. 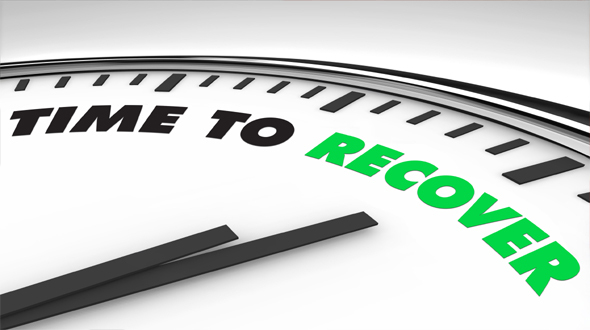 If you are trying to recover the messages which are less than 7days old, then the process is very easy and simple. You have to uninstall the application, and then reinstall it again. WhatsApp has got the additional feature in which they back your data everyday. These backup files are stored in SD cards of your Android Smartphone. Once you reinstall the application, you will get the option of “Restore”; just Tap on that and almost everything till the last backup will be restored. Step2: Launch Recover Message, it’s a web service. Step3: Select the recovery file which is located in Step 1 and click on “I Accept” (we recommend that you should read the terms before you accept) and then click on Scan Button. Step4: It will take some time, depending upon the size of backup file and internet speed, and after that would list all the contents. Step5: Choose the appropriate tab to recover the data. Hope you have liked the post; do share your comment and feedback in comment section below. You can also subscribe to our RSS feeds for more updates directly to your mail box.